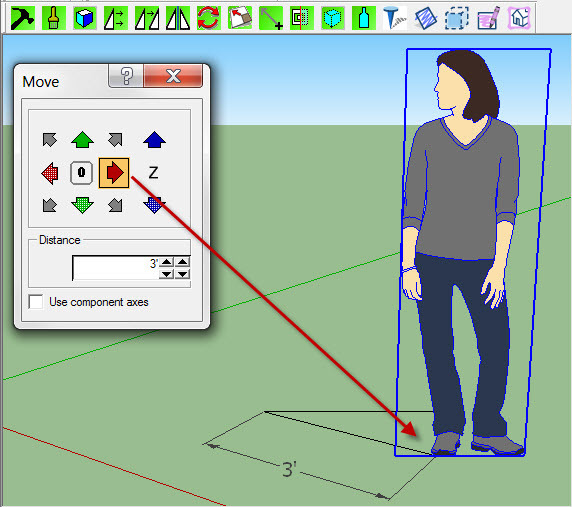 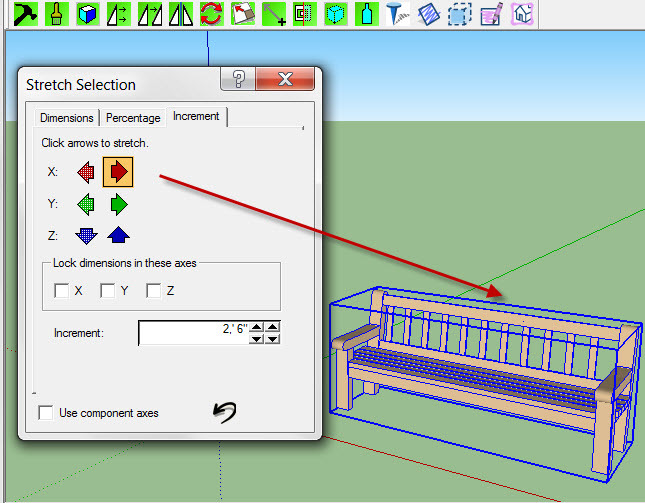 RpTools | Component Placement Tools to make SketchUp easier to use. 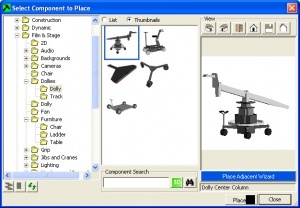 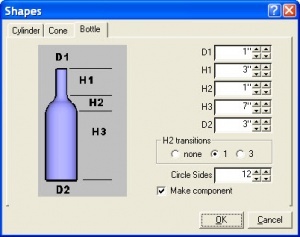 The RpTools Component Placement Tools' are used to place and edit SketchUp components which makes it easier to work with components and perform other powerful functions. 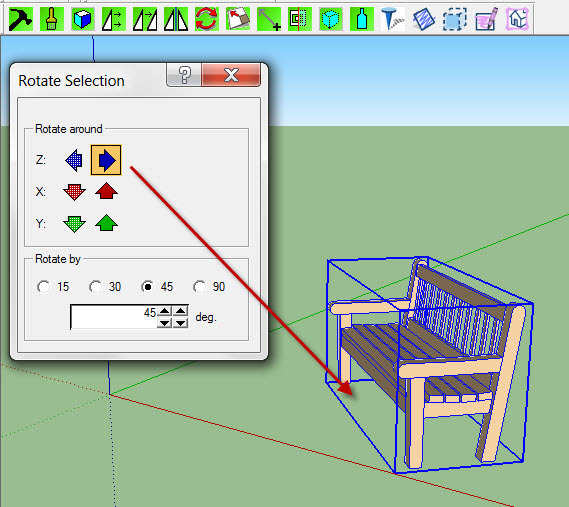 RpTools are also part of 3D Design Studio . 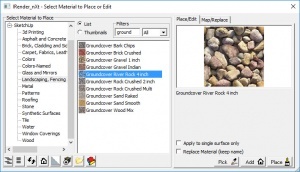 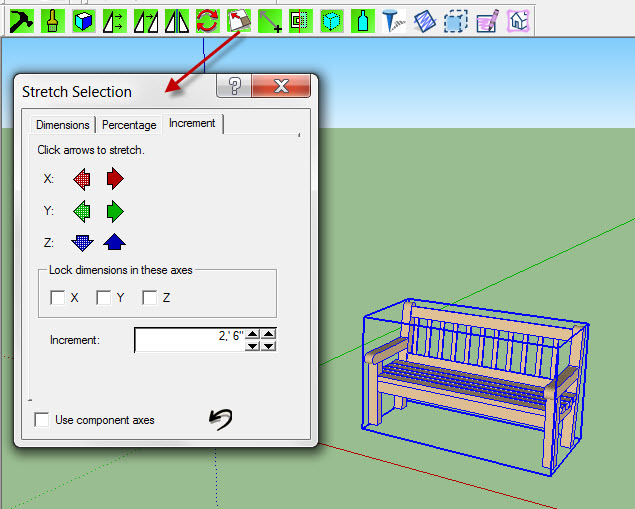 Select and Place Component is a tool in RpTools which selects components from your SketchUp libraries using a convenient and powerful explorer tree. 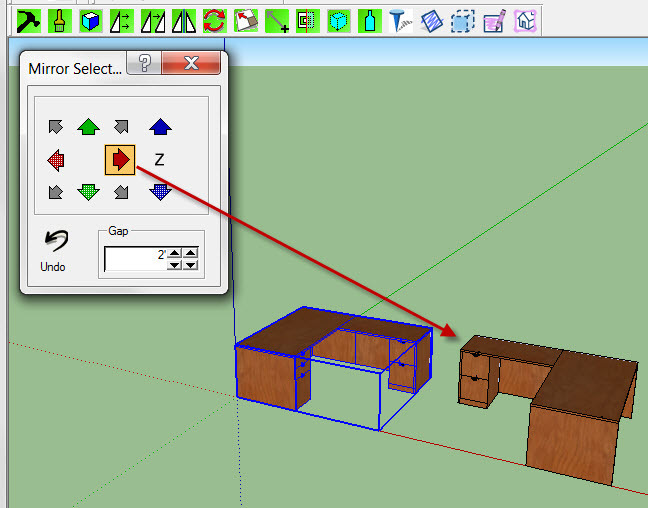 First, download and install SpaceDesign. 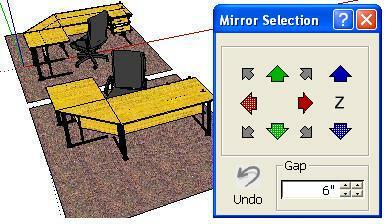 Move Wizard for SpaceDesign . 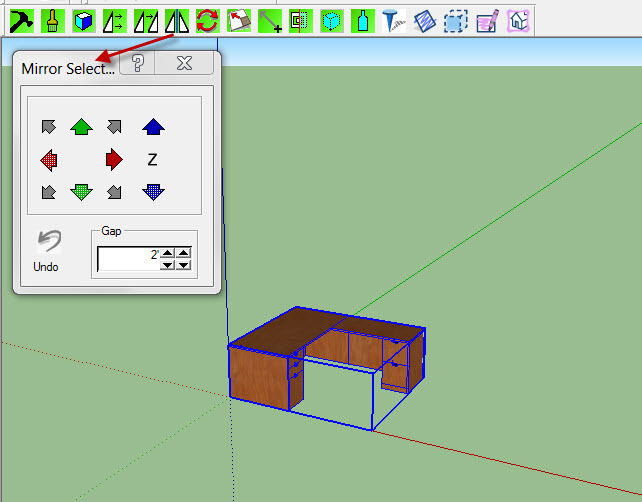 Click the Move icon on the SpaceDesign toolbar. 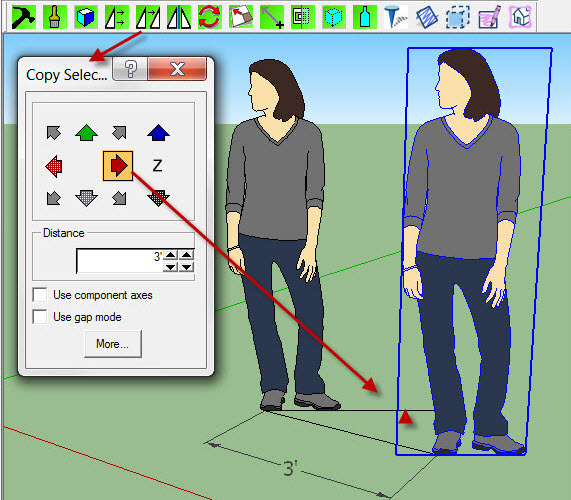 Proxy Components are used to replace components which have a high poly count with a low poly version. 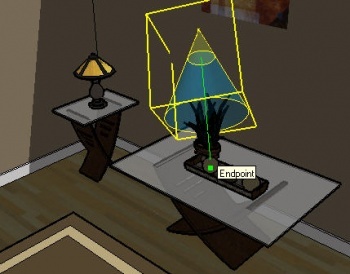 The low poly version can be used while creating your model, setting up views and then you can switch to the high poly version when creating renderings. 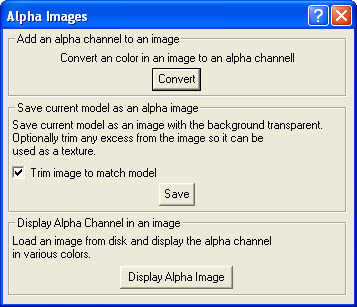 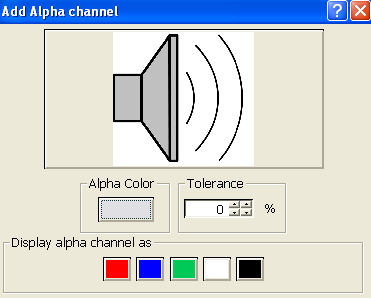 Models with LOW-POLY, Proxy Components, are much faster to work with, although the quality of the image is lower while the LOW-POLY layers are selected. 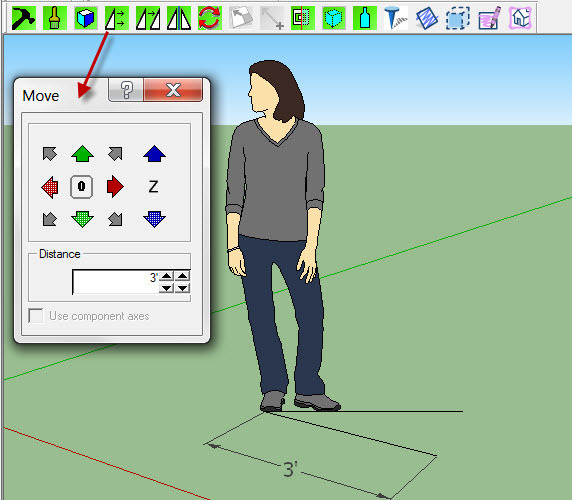 For SketchUp renderings, you can turn on the HI-POLY layers, save the image, and then restore the LOW_POLY layers. 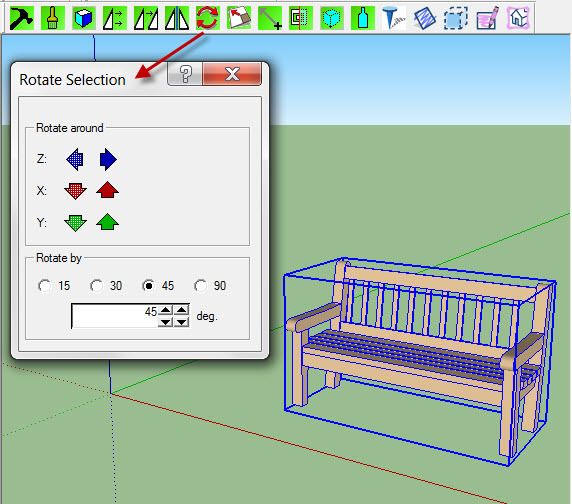 Photorealistic renderers such as IRender nXt will automatically extract and use the HI-POLY layers without having to take the time to turn them on and off inside of SketchUp.